I really loved that Purdie created a character with a power she was unable to control. The use of empathy and how feeling other’s emotions would make someone feel was mesmerizing as well as executed to perfection. 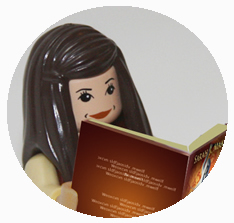 Sonya can’t distinguish at times what she’s feeling versus what others around her are feeling…imagine not knowing if the passionate view you felt was really yours? 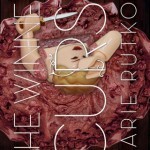 It is an incredibly interesting idea and I thought it was such an amazing element to this book. Burning Glass didn’t hesitate to throw the reader into the intensity of Sonya’s life and power. 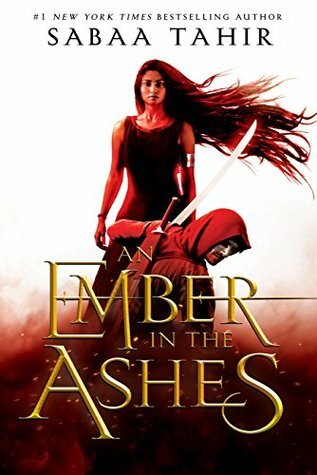 The first few chapters were insanely gripping for me and I was hooked. The rest of the novel’s pacing does slow down some as we focus on political intrigue and the characters. The story centers on Sonya taking the role she was believed to be ‘born to’, the Auraseer. She will work for the emperor and seek out if any around him means him harm. 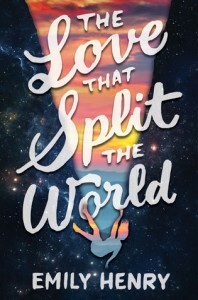 For those curious there was a love triangle-but in this book it really didn’t bother me. I think it’s clear early on who Sonya prefers but the manner of her gift/curse to feel other’s emotions would lead her to confusion. I felt it all played out rather realistically assuming someone had her ability. I felt chemistry with both fellows but preferred one over the other easily. All of the characters I felt were well developed and I loved seeing alternate sides to each. Sonya’s closest friend in her new role, Pia, was a breath of sunshine and I thought her interactions with Sonya were so genuine and sweet. For me, the best part of this book was Sonya and her struggles with her ability. She veered on insanity more than once and those scenes were written so well and had such a dark nature to them…really brilliant. I loved the fact that as I was reading I couldn’t discern what Sonya was feeling and what she was mirroring from those around her. 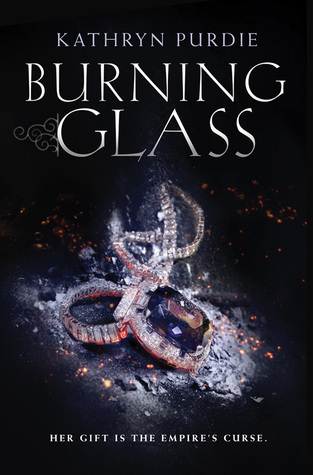 Burning Glass was an emotional read that used its slower pacing to introduce the reader to the characters and political intrigue and the main characters mental and emotional instability. Don’t expect a ton of action in the majority of the book but go into reading this looking to know Sonya and question what having her abilities would be like. 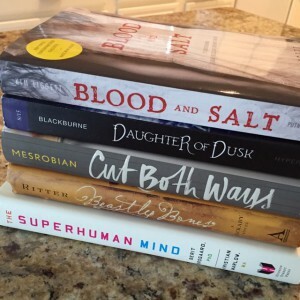 This week’s Top Ten Tuesday is- Debut Authors Who Have Me Looking Forward to Their Sophomore Novel. I have picked the first to come to my mind (and not in order of desire!) 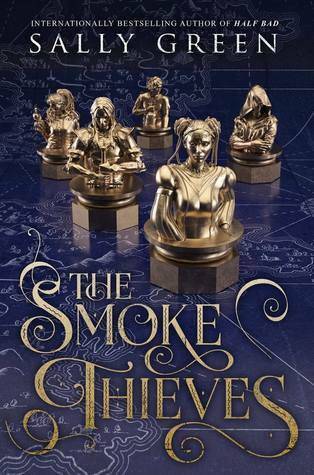 You should add all of these to your TBR and buy the ones already released. Top Ten Tuesday is a meme created by The Broke and the Bookish. Each week a different question is posed and gives us bloggers an opportunity to share our top tens on all different types of bookish topics. The Storyspinner by Becky Wallace- I loved this one and I can’t wait for The Skylighter. 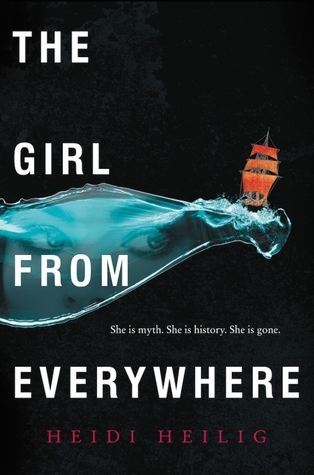 The Girl From Everywhere by Heidi Heilig- I adored how complex and lovely this story was. And the characters–I can’t wait to read more. 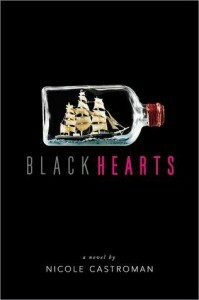 Blackhearts by Nicole Castroman- This was the prequel to Blackbeards pirating ways so I NEED to see how Nicole will portray him next. Burning Glass by Kathryn Purdie- The main character in this one was so unhinged and the story left me yearning for more. 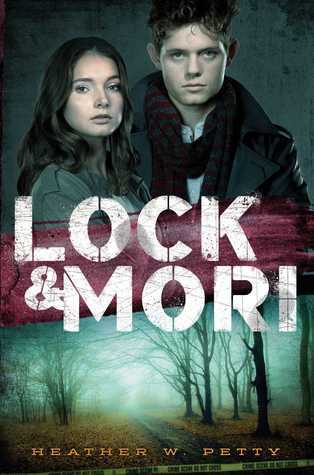 Lock & Mori by Heather Petty- This play on Sherlock and Moriarty has me incredibly scared yet eager to see how the relationship between these two will go. This Monstrous Thing by Mackenzie Lee- I loved how Lee wove together history with the classic Frankenstein story. I can’t wait to see what she does next. 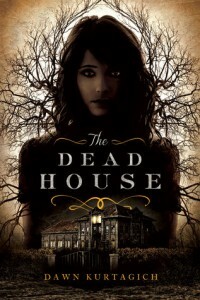 The Dead House by Dawn Kurtagich- This book was so well done and different–not to mention creepy! I need to know what Kurtagich will write next. 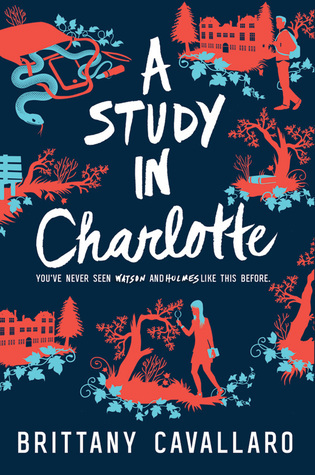 A Study in Charlotte by Brittany Cavallaro- Another reworking of Sherlock and Watson–I loved how the genders were switched this go around. I can’t wait to read the next in the series. 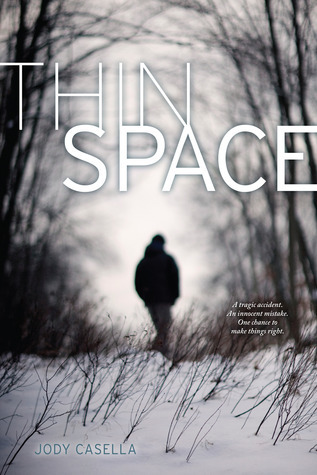 Thin Space by Jody Casella- This one was so wonderfully emotional and I was very moved by it. Not enough people have read it! 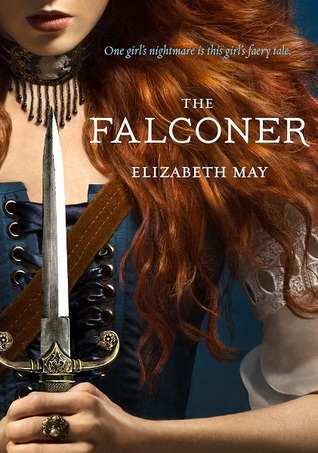 The Falconer by Elizabeth May- This book took me out of a wicked reading slump so I’m more than excited about the sequel, The Vanishing Throne. 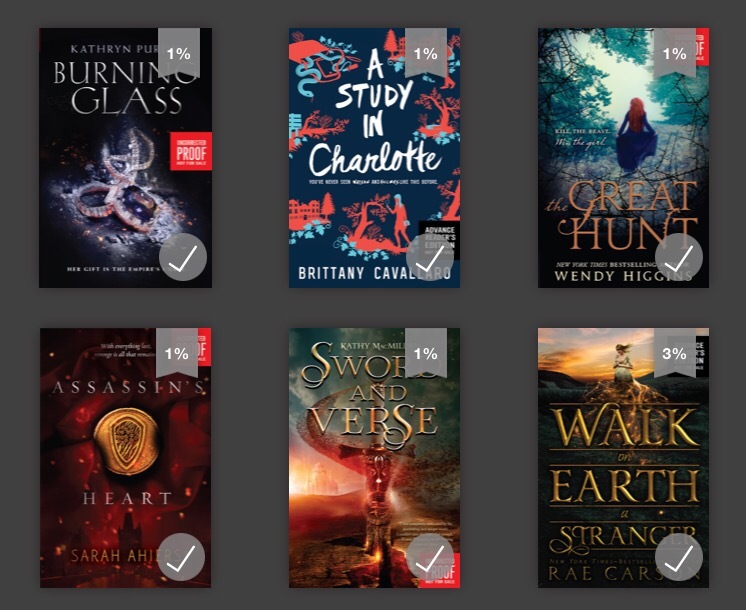 I have many debuts up to read and review coming up in 2016 and I’m pretty sure I’ll be dying for all of their sequels. It is official. My one and only child is a kindergartener. He had a great week though I think he’s very ready for the weekend. Of course, he brought home a cold from being around all the kiddos so I imagine this will be a quiet weekend at home. 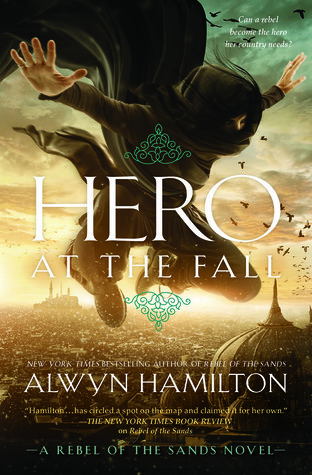 This week was an amazing week for bloggers because Harper put up a lot of the Winter 2016 titles on Edelweiss. It was EPIC. I think most folks went on a download/requesting spree and I downloaded a good amount myself. 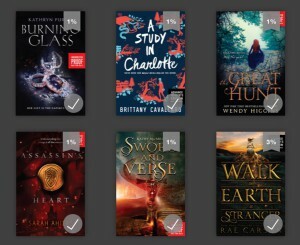 I’ve even already read one, Burning Glass. 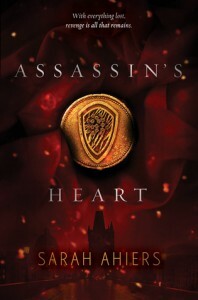 I really enjoyed it and read it in about a day…I became pretty well addicted. Thank you Algonquin, Penguin, Harper and Jess! I’d never heard of Cut Both Ways or Superhuman Mind but I’ll be giving them a go. Beastly Bones was such an excellent book! Loved it so much. You can see my review here. AHHH, so excited for these books! I read Burning Glass (loved it) and I think A Study in Charlotte will be up next. Oh, and ignore Walk the Earth a Stranger…that’s been on there a long time. I have considered going back to Edelweiss for seconds but trying to resist the urge for now. What did you get this week? If you’re a blogger and use Edelweiss did you go on a Harper spree? 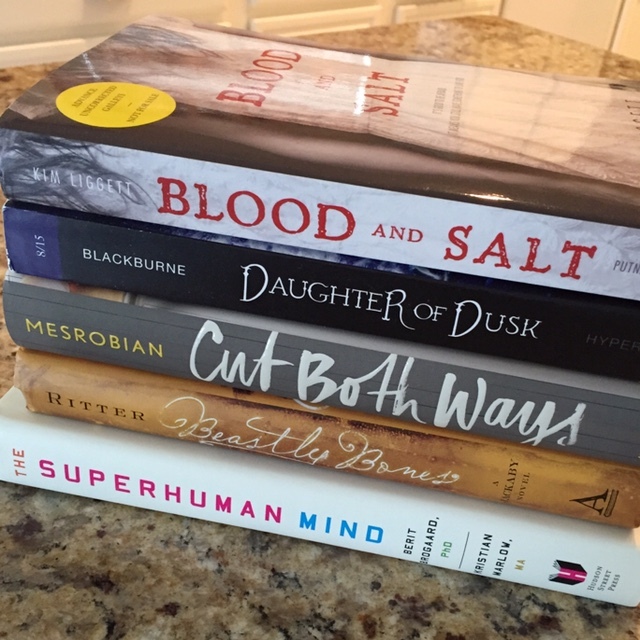 I hope you enjoyed our first chat 2 weeks ago introducing you to some of the 2016 debut authors. We have another chat coming this Sunday at 3pm EST. This time we’re taking a look at the fantasy and science fiction books. I wanted to post those titles for you so you can get more details. Being “the home-schooled girl” in a small town, Hope Walton’s crippling phobias and photographic memory don’t endear her to her dad’s perfectly blond, very Southern family. When her mother is killed in a natural disaster thousands of miles from home, Hope’s secluded world implodes. 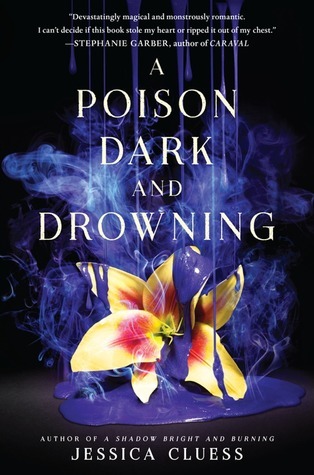 After being shipped off to an aunt she’s never met, Hope learns there’s more to her mother’s “death” than she ever dreamed. 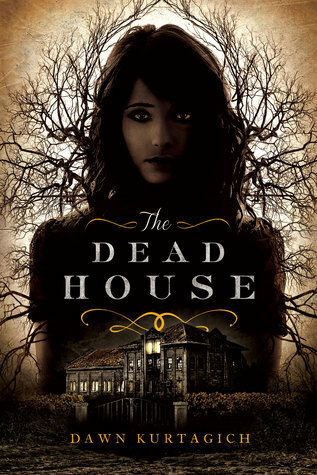 At her aunt’s manor, high in the Scottish Highlands, Hope begins to unravel the shocking truth about her family. Her mom isn’t just a brilliant academic. She’s a member of a secret society of time travelers, and is currently trapped in the twelfth century in the age of King Henry II and Eleanor of Aquitaine. To stage a rescue, the sheltered teen must join the Indiana Jones-wannabe team of time-jumpers, before her mother is lost for good. 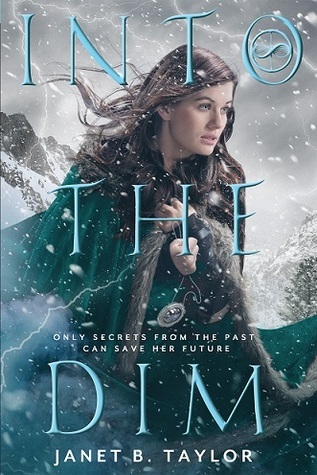 In a brutal, medieval world, Hope will discover more family secrets, and a mysterious boy who could be vital to setting her mother free…or the very key to Hope’s undoing. Eileen Rothschild at St. Martin’s Griffin has bought The Bride of Dusk and Glass by Roshani Chokshi, pitched as a Hades and Persephone-style romance infused with Indian mythology, about an unlikely princess who must overcome her sinister horoscope and embarks on a quest to unravel her true identity and find the one she loves. 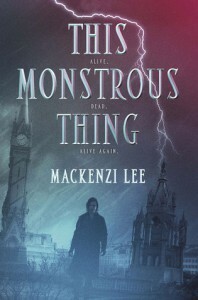 Then on a hunt, Kol makes a grave mistake that jeopardizes the relationship that he and Mya have only just started to build. Mya was guarded to begin with—and for good reason—but no apology or gesture is enough for her to forgive him. Soon after, another clan arrives on their shores. And when Mya spots Lo, a daughter of this new clan, her anger intensifies, adding to the already simmering tension between families. 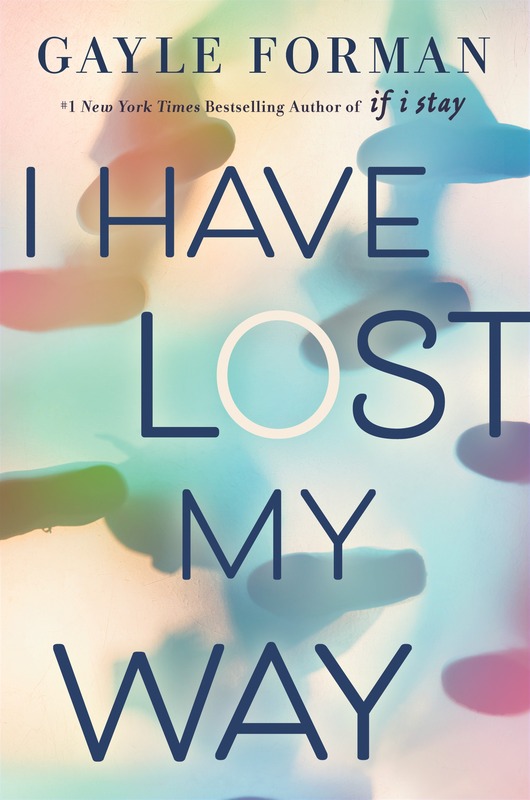 After befriending Lo, Kol learns of a dark history between Lo and Mya that is rooted in a tangle of their pasts. 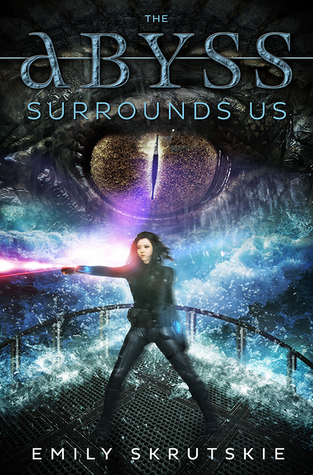 A feud on a distant, crimson planet with established nanite technology creates a violent uprising that threatens the reign of a teenage queen and forces her to turn to her rebel half-blood bodyguard for help, before the planet’s human population is destroyed at the hands of her power-hungry twin brother. Sarah Landis at HMH has acquired Erin Summerill’s debut novel Ever the Hunted and its sequel, a fantasy that follows 17-year-old Britta Flannery who is at ease only in the woods with her dagger and bow. 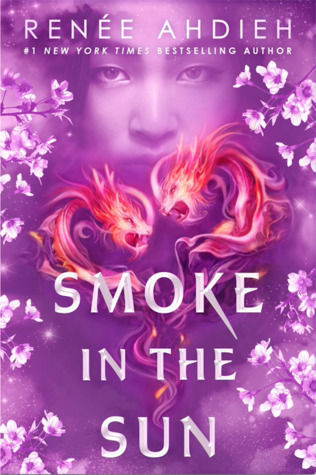 Her father, a legendary bounty hunter, is murdered, and the stakes are fatal if she doesn’t find his killer. In 1913, a teen girl knows there’s something sinister in the waters around her Isle of Man home. Together with the mysterious boy who washes ashore, Bridey must face her fear–and the danger–before the ocean claims everyone she loves. 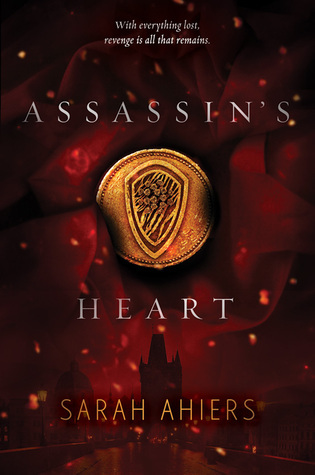 The romantic fantasy adventure set during the political unrest of 19th-century Europe follows a 16-year-old British socialite exiled to Hungary and swept up in a revolution to overturn world order. 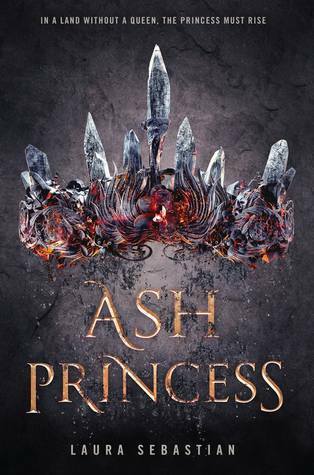 Audrey Coulthurst’s A Hidden Affinity pitched as Malinda Lo meets Game of Thrones, about a future queen who falls in love with her fiancé’s sister. 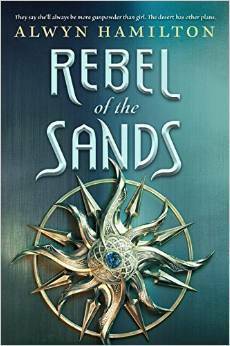 A new YA fantasy series in the vein of Tamora Pierce, exploring class and power. The novel follows a slave girl in a desert world where the magical Well is running dry; when she discovers a source of magic, she may have the power to save the water and her world, but returning the water means saving her slavers. Every city in the world is run by a clock tower. If one breaks, time stops. It’s a truth that seventeen-year-old Danny knows well; his father has been trapped in a town east of London for three years. Despite being a clock mechanic prodigy who can repair not only clockwork, but time itself, Danny has been unable to free his father. Danny’s assigned to a damaged clock tower in the small town of Enfield. The boy he mistakes for his apprentice is odd, but that’s to be expected when he’s the clock spirit who controls Enfield’s time. Although Danny and the spirit are drawn to each other’s loneliness, falling in love with a clock spirit is forbidden, no matter how cute his smiles are. But when someone plants bombs in nearby towers, cities are in danger of becoming trapped in time—and Enfield is one of them. 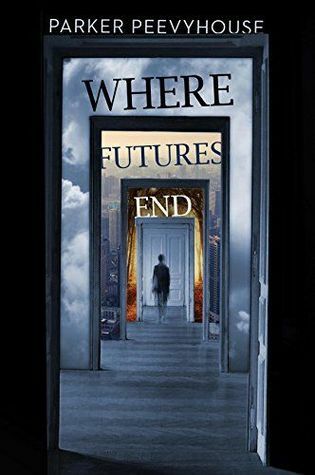 Danny must discover who’s stopping time and prevent it from happening to Enfield, or else he’ll lose not only his father, but the boy he loves, forever. Chelsea Eberly at Random House has bought debut author Jessica Cluess’s A Shadow Bright and Burning at auction in a three-book deal. 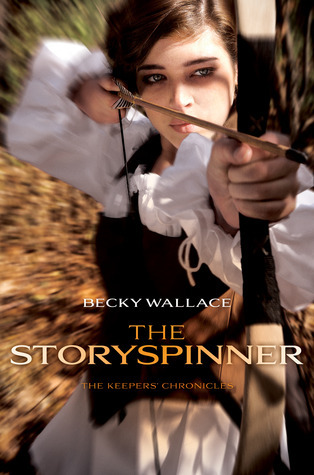 In the story, pitched as Jonathan Strange & Mr. Norrell meets Shadow and Bone, a teen girl is selected as the first-ever female sorcerer (the Chosen One who must save the empire) but the glamour of her new life hides enemies who would love to know her dark secret – that she might not be the Chosen One after all. 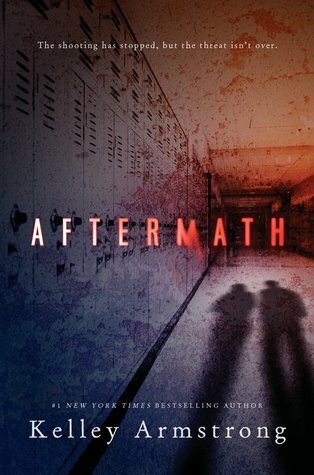 It will pub in fall 2016; Brooks Sherman of the Bent Agency did the deal for north American rights. Sixteen-year-old Vika Andreyev can summon the snow and turn ash into gold. Eighteen-year-old Nikolai Karimov can see through walls and conjure bridges out of thin air. They are enchanters, and with the Ottoman Empire and other enemies threatening Russia, the Tsar wants an enchanter by his side. Two enchanters in the same generation, however, are a rarity. And a problem. There is only so much magic in Russia, and it cannot be diluted. So the Crown’s Game was invented, a duel of magical skill. The victor becomes the Royal Enchanter and the Tsar’s most respected advisor. The defeated is sentenced to death. The Crown’s Game is not one to lose. Of course, they both want to win. Until now, Vika’s magic has been confined to her tiny island home, and she’s eager to showcase her skill in the capital city of St. Petersburg. It also doesn’t hurt that the competition allows her to express her mischievous streak. Nikolai, on the other hand, is a study in seriousness. As an orphan with not a drop of noble blood in his veins, becoming the Royal Enchanter is an opportunity he could, until now, only dream of. 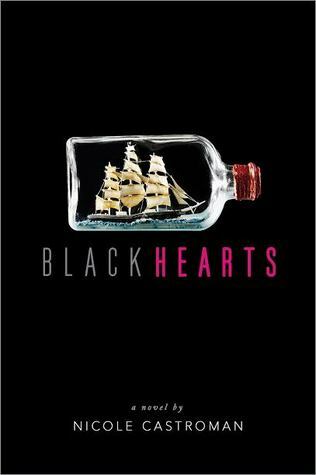 But when Vika and Nikolai begin to fall for each other, the stakes change. And then, the stakes change again, as secrets from both their pasts threaten to upset the balance of the Tsar’s—and the Russian Empire’s—power.